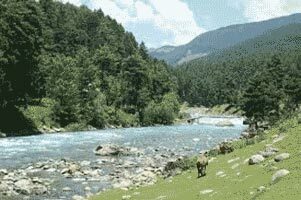 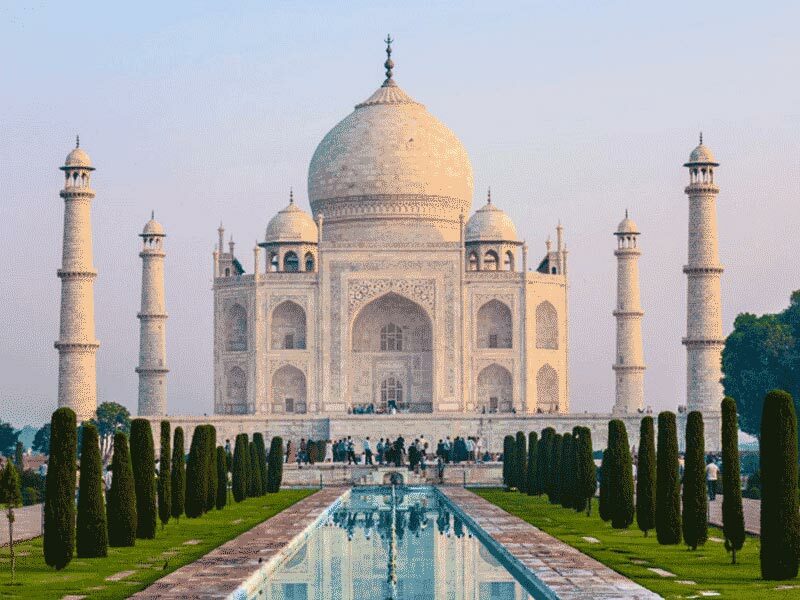 India is a unique country, which has may beautiful areas to discover. 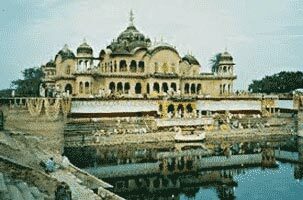 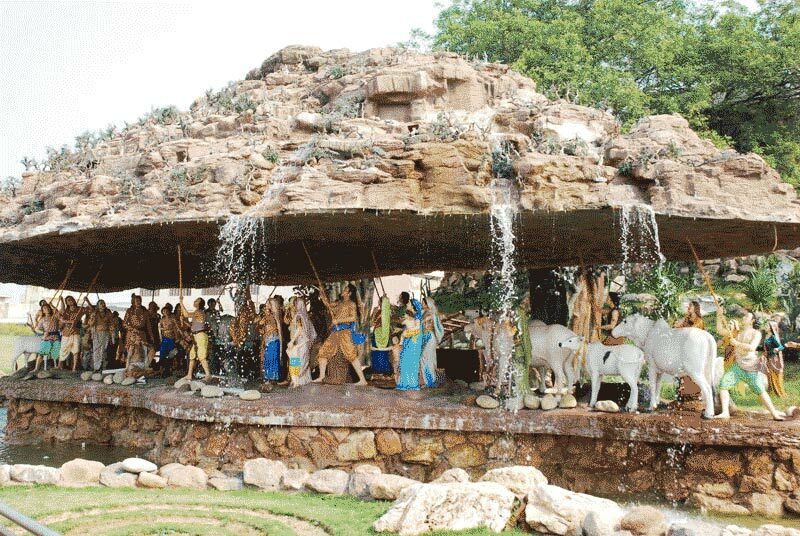 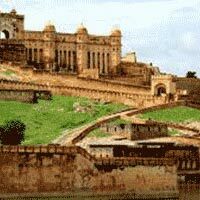 It is a country rich in cultural heritage and is full of historical places. 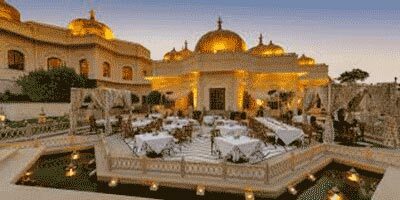 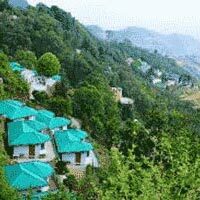 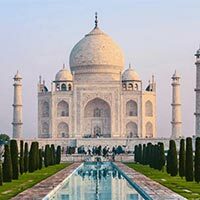 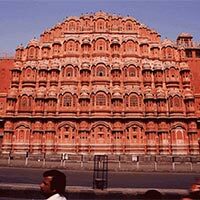 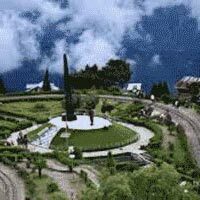 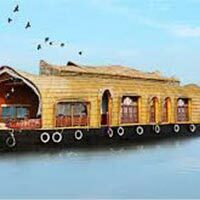 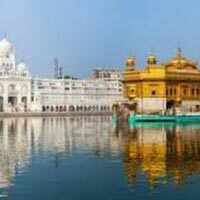 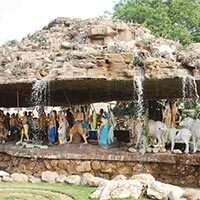 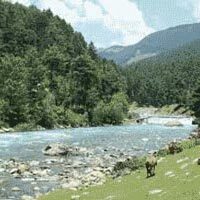 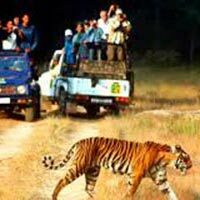 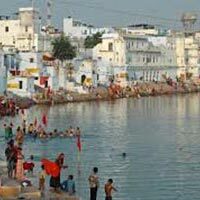 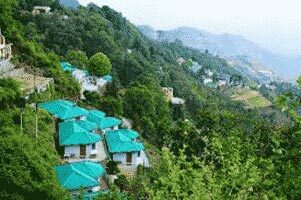 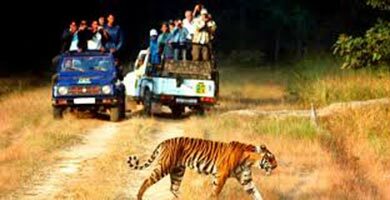 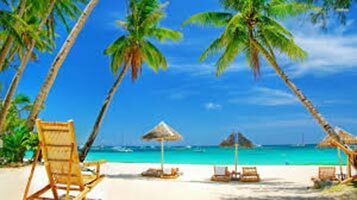 We are a popular Tour Operator in Gurgaon (Haryana), and design best India Tour Packages for our valued patrons at most discounted prices. 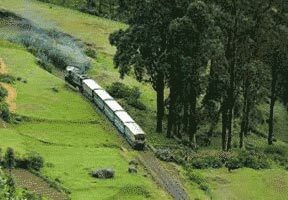 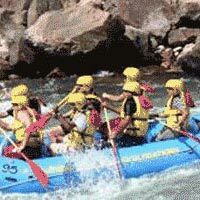 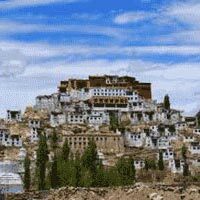 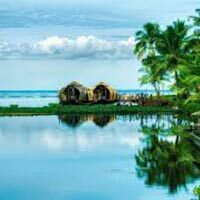 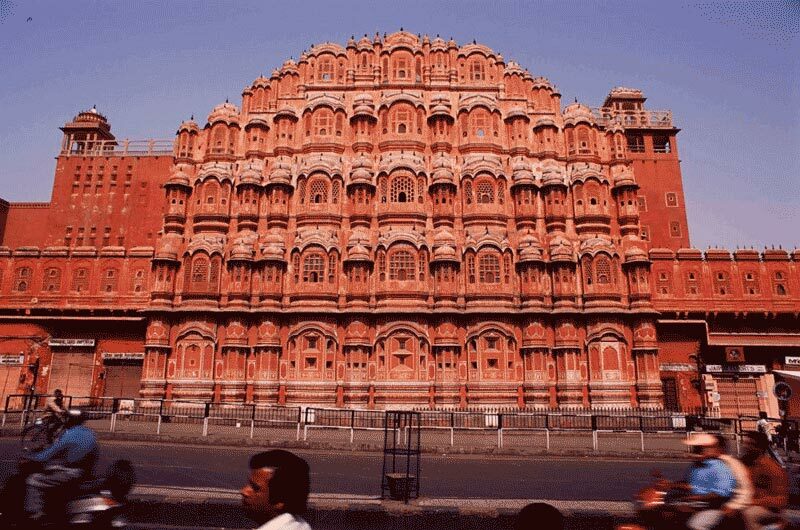 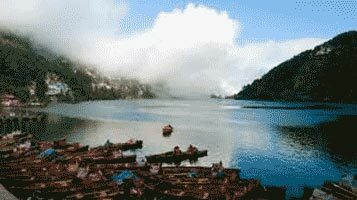 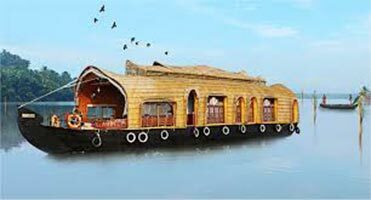 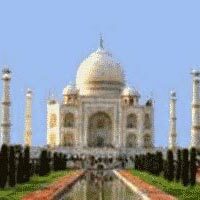 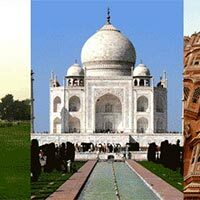 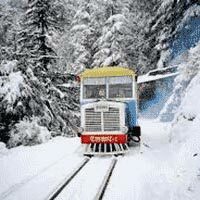 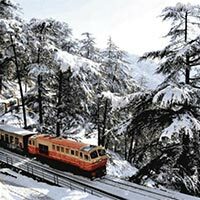 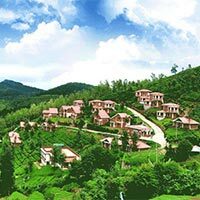 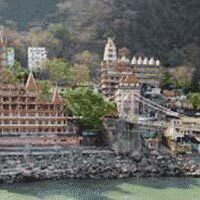 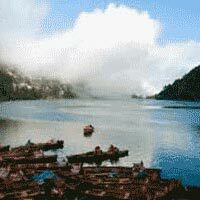 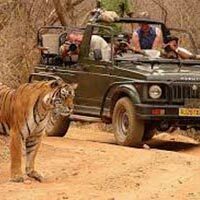 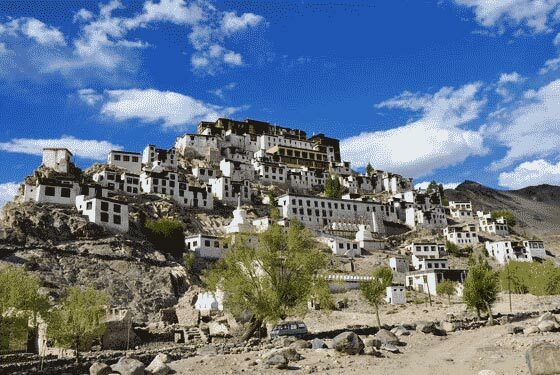 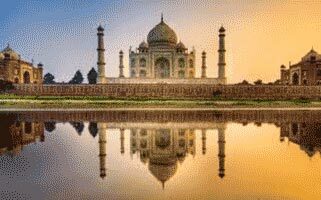 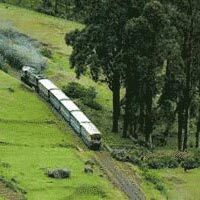 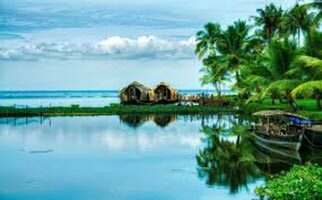 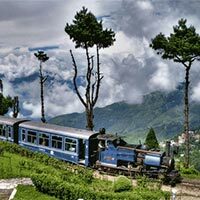 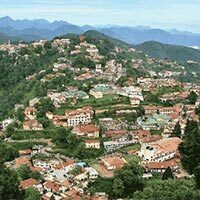 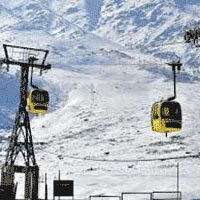 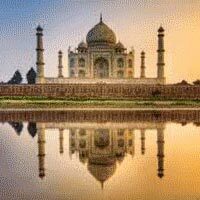 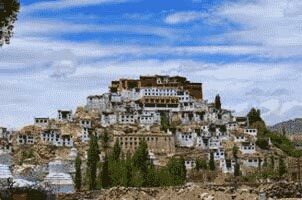 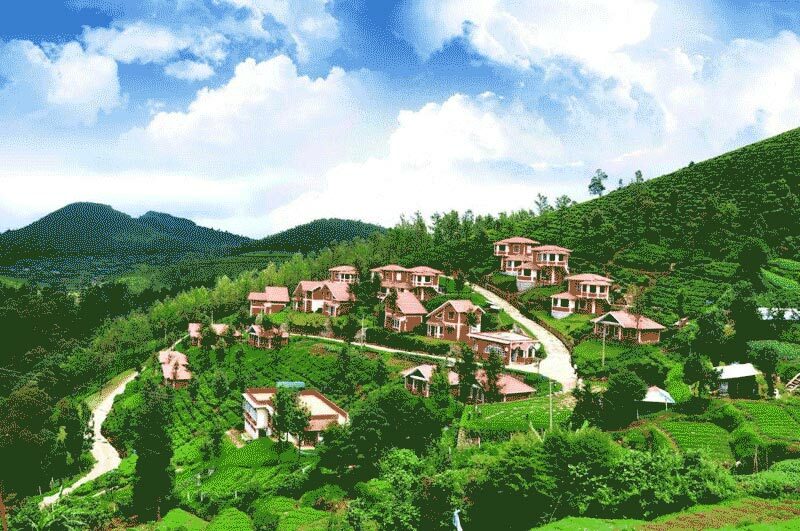 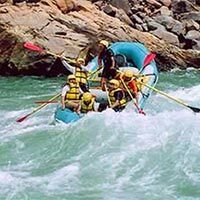 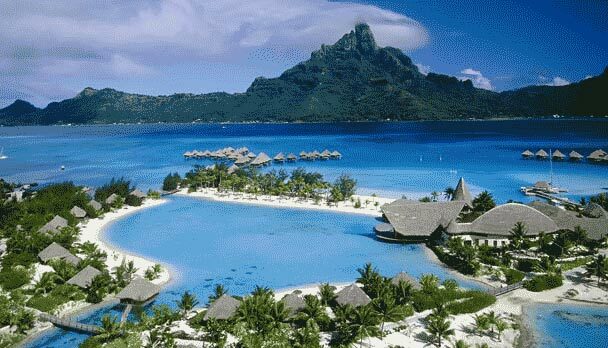 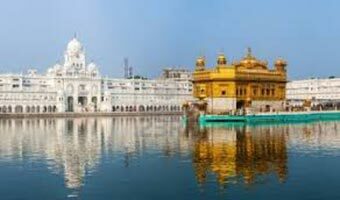 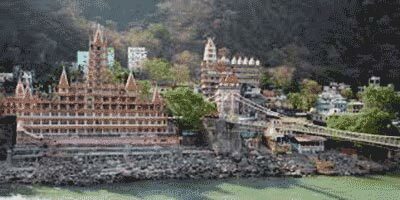 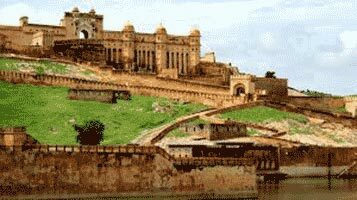 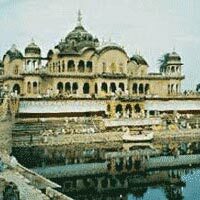 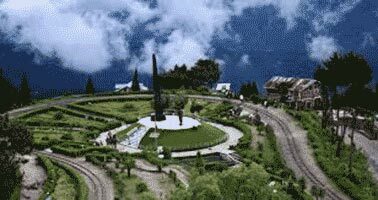 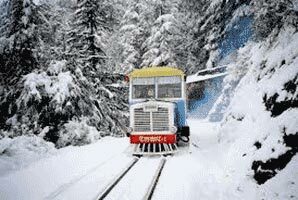 We organize tours in amazing states of India. 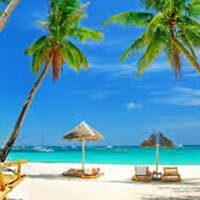 We have a team of well-qualified experts with us, which plan trips as per the budget mentioned by the client. 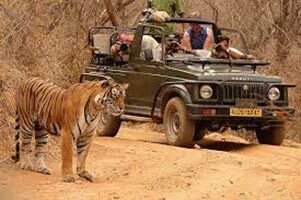 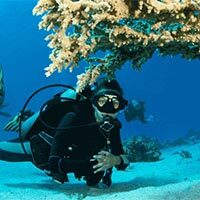 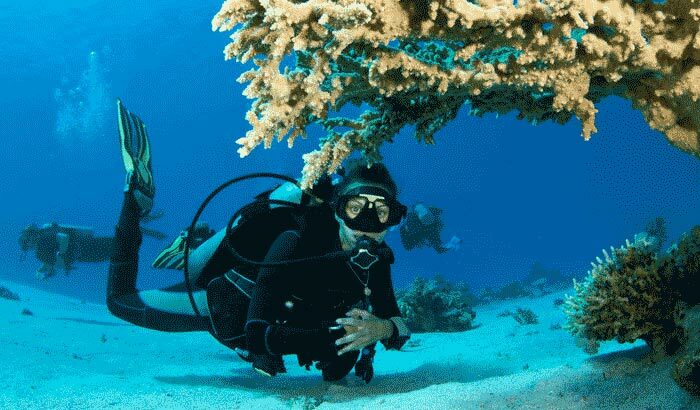 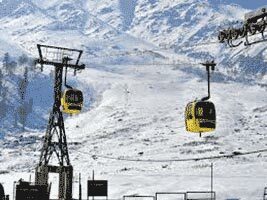 If you need, then you can avail our tour packages made as per your specific requirement. 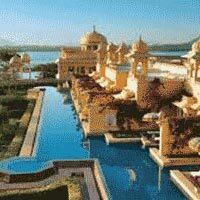 We ensure that you live your holidays with your family and friends. 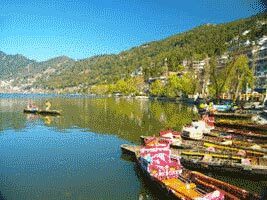 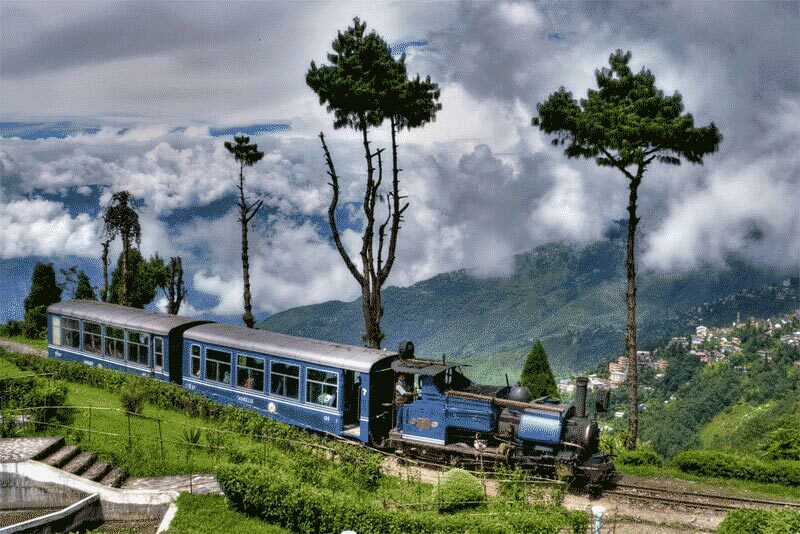 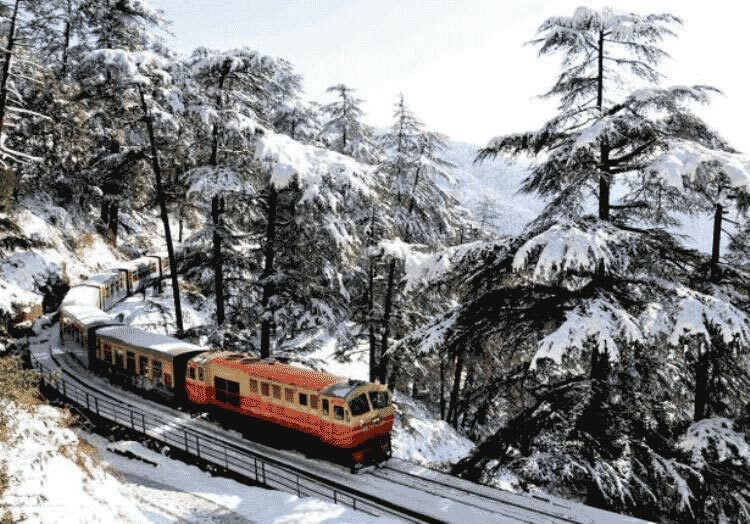 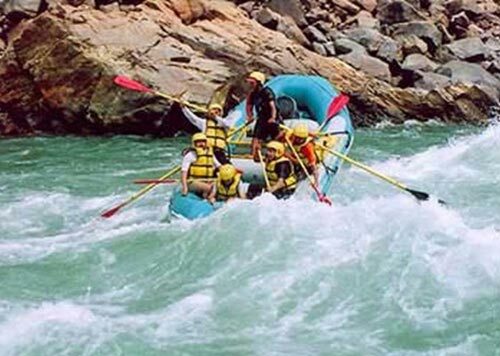 Destination Covered : Haridwar, Nainital, Dehradun, Kausani, Mukteshwar, Bhimtal, Corbe..